Urban leaders gather to celebrate opening of new bus rapid transit corridor. This article was originally published in Portuguese on EMBARQ Brasil. Holger Dalkmann responds to commitment made by world's largest multi-lateral development banks. Transoeste BRT in Rio de Janeiro. Photo by Michael Oko. 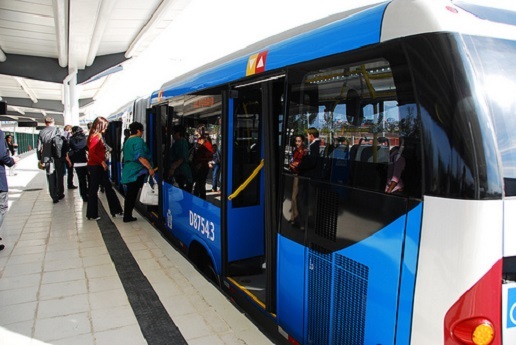 The new Transoeste express bus line totals 56 kilometers and 64 BRT stations. 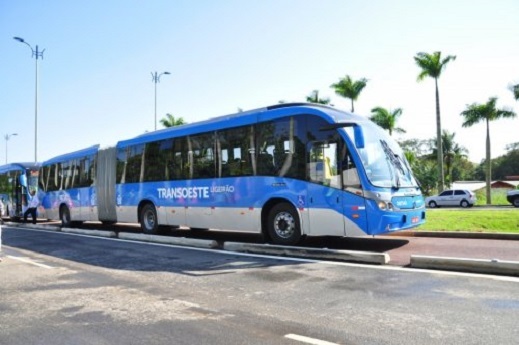 Rio launched its first BRT corridor, known as Transoeste. Photo by Mariana Gil / EMBARQ Brazil. This post was originally published in Portuguese on EMBARQBrasil.org. As world leaders gather to address global sustainability at the Rio+20 Conference, the summit’s host city, Rio de Janeiro, just undertook its own green initiative— it launched its first bus rapid transit (BRT) corridor. EMBARQ Mexico signs MoU with country's leading housing developer. As opposed to the typical pattern of sprawl, transit-oriented communities are healthier, safer and better for the environment. Photo by Travis. 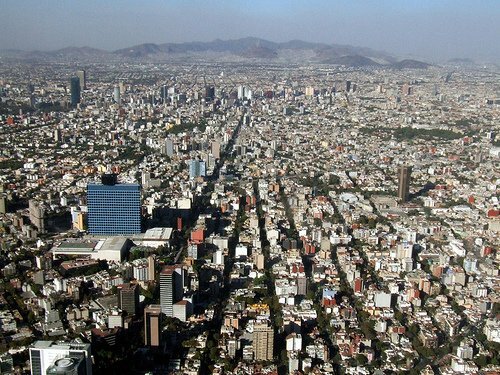 EMBARQ Mexico signed a Memorandum of Understanding on February 28 with Casas GEO, the leading private housing developer in Mexico and one of the largest in Latin America, to incorporate sustainability criteria into its development plans. New members include world-renowned architect and urban planner Jamie Lerner. 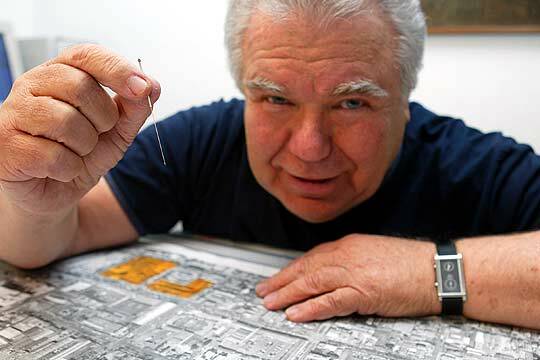 Jaime Lerner is known for his "urban acupuncture" approach to sustainable cities. Workshop hosted by EMBARQ India emphasizes entrepreneurship and organized fleet services. 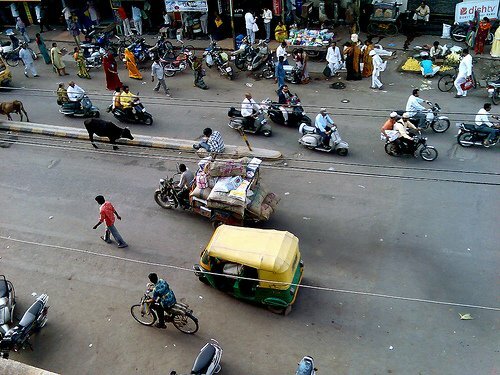 Auto-rickshaws are a key mode of transport for Rajkot commuters. Photo by Satish Krishnamurthy. EMBARQ India, in partnership with the Rajkot Municipal Corporation (RMC), organized a half-day workshop in Rajkot, India on September 9 to discuss the need for reforms in the city's auto-rickshaw sector. As a result of the workshop, the city agreed to assess the feasibility of implementing reforms and begin promoting organized fleet services in Rajkot. The city also agreed to improve infrastructure in a couple of locations with high demand for auto-rickshaw services as pilot projects. 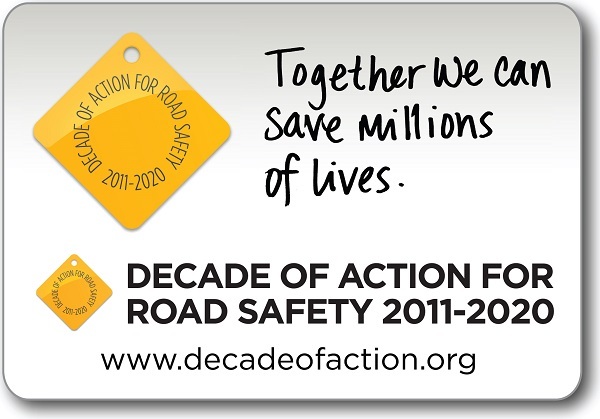 City creates a vision and action plan for cycling. “Contemporary and beautiful Eskişehir needs a modern infrastructure." - EMBARQ Türkiye Director Sibel Bulay. Photo by EMBARQ Türkiye. EMBARQ Türkiye and the Interface for Cycling Expertise (I-CE), a Dutch NGO, held their third cycling inclusive urban transport planning workshop on June 21-24 in Eskişehir, Turkey. 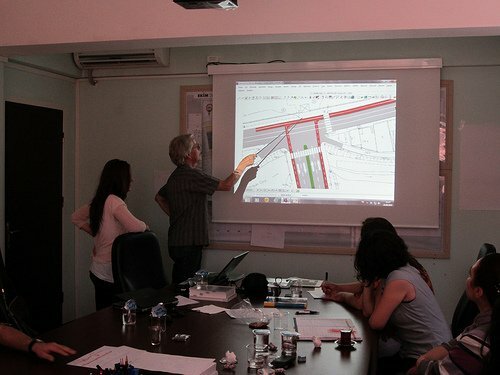 Eskişehir Metropolitan Municipality and EMBARQ Türkiye teams reviewed the designs of bicycle routes and concluded there was a need to improve some designs and embed new designs in a wider area. The workshop also involved strategic cycling planning and policy development to create a vision and action plan for the city. Metrobús line 3 begins operations in February 2011. Photo by EMBARQ. Mexico City's Metrobús launched Line 3 on Tuesday. The trunk line of the city's five-year-old BRT system is expected to move 120,000 passengers per day between Tenayuca and Etiopía. Pedestrian-friendly project brings city one step closer to creating "low emissions zone." 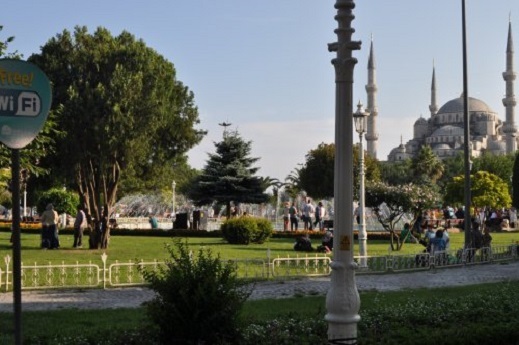 Istanbul Municipality finished pedestrianizing Sultanahmet Square in an effort to protect the city's 8,000-year-old Historic Peninsula, one of the most important cultural and historic centers in the world. Ninety streets in the heart of the peninsula have been closed to private vehicular traffic since January 8, according to Mustafa Demir, the mayor of Fatih. Vehicles bringing supplies to the shops in the area are now able to enter the area after 6:00 p.m. and before 10:00 a.m. Emergency vehicles will still be allowed on the streets.